Use this pepper to make food more spicy and tasty. 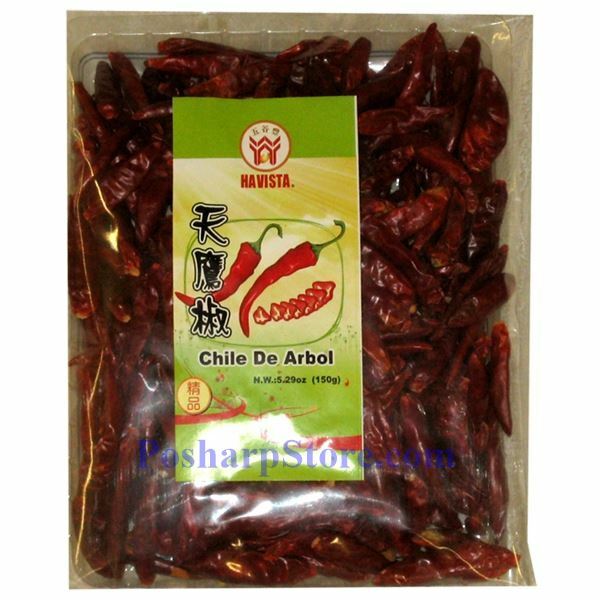 Some dishes may want dried whole red chili. Or make your own ground chili powder from this dried whole red chili. Good to have in your kitchen.